What just happened? Another major website has been banned in China. 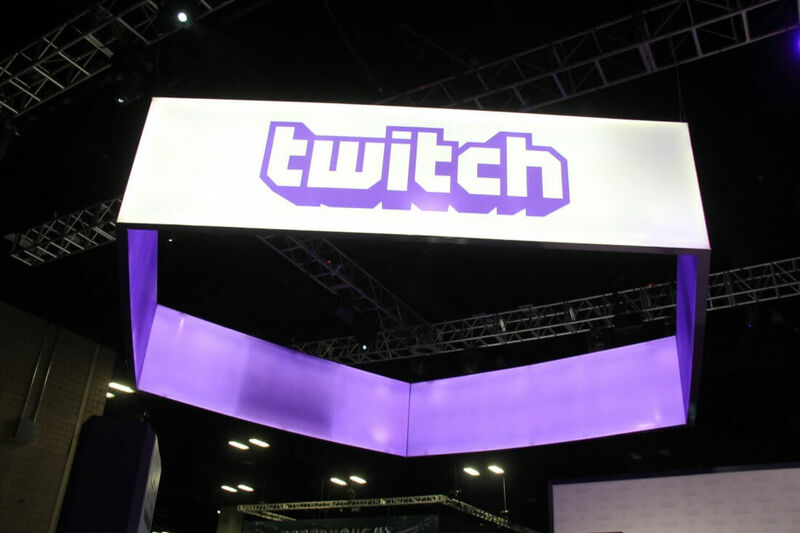 This time, it’s live game streaming service Twitch that has been targeted by the country’s censors. The Amazon-owned company’s iOS app has disappeared from the local app store, and the website is inaccessible across most of the country. Twitch has confirmed the ban but never explained why it was put in place. Twitch hadn’t been very popular in China because of its slow service in the region, but that changed last month when it became the third most popular free app in the country. The increase in downloads has been attributed to people wanting to watch e-sports from the Asian Games, which were not being shown on state-run broadcaster CCTV. Analytics company Sensor Tower told The Verge that downloads for the Twitch app were 23 times higher for the week of August 27 compared to the week prior. China performed well during the games, winning two gold medals, which no doubt contributed to the number of Chinese Twitch viewers. China has blocked large sites such as Facebook, Reddit, Twitter, and YouTube for years. Google and its services have been absent from the country for almost a decade, but the company is reportedly working with authorities on a heavily restricted, custom censored search engine codenamed Project Dragonfly—a plan that has reportedly seen a senior researcher from the company quit in protest. China has been known to block Western services once they become popular. As per The Next Web, some Chinese users believe Twitch fell victim to censors after locals started trash talking in streams from other countries. The news will likely be a concern for Valve, which is getting ready to launch a version of Steam in China in partnership with Chinese game developer Perfect World.